Aretha Franklin: a belated tribute. I meant to post something a week ago, but a trip to hospital - fortunately successful - intervened. 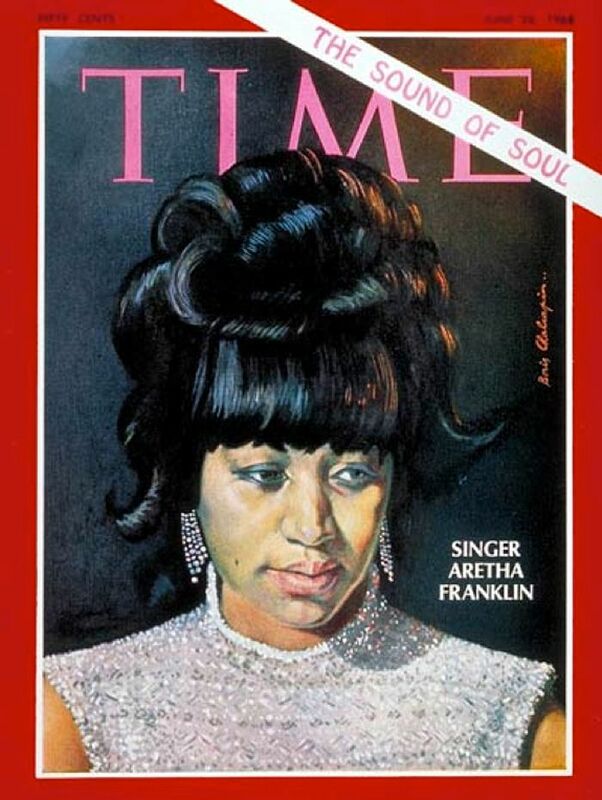 Although her recording career began years before, the first I remember hearing her was during my first year of law school, 1967 to '68, when my radio was usually tuned to WRKO in Boston. I'm pretty sure the first song of hers I heard was what's become her signature song, Respect. That same year I was impressed by Chain of Fools, captivated by her soaring, Gospel inflected voice, and also by the twangy guitar accompaniment by Joe South. Hers wasn't the first version of that song I knew. That was the Flying Burrito Brothers' country take, from their first album, The Gilded Palace of Sin. The Burritos were Gram Parsons' and Chris Hillman's post-Byrds group. They also recorded Moman's and Penn's The Dark End of the Street, the best known version of which is by James Carr. There is an amazing version featuring Ry Cooder on guitar, with vocals by Terry Evans, Cliff Givens, and Bobby King. Godspeed, Sister Re, and thanks for a musical heritage remarkable for its breadth and depth.